Just couldn't help but post this pic, so stunning. 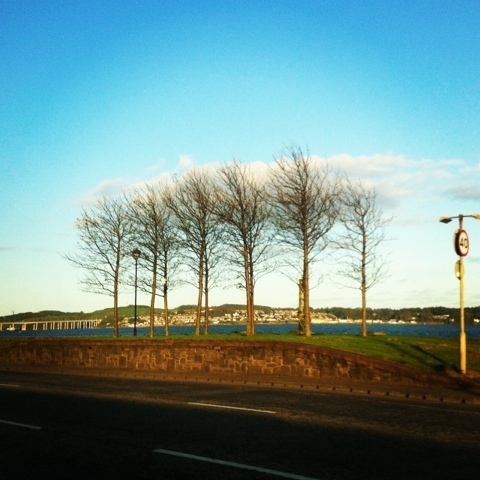 Such a great section of Dundee by the shore line. The weather was pure luck and you can see all the way over to Newport! Over the summer i will definitely e using this picture as a source of inspiration for my own work.